Japanese Sewing Books – in English! I have been sewing from Japanese sewing pattern books for a long time (more than eight years now), only having taken one semester in college of Japanese. I’m impressed by the sheer volume of us who love the look, the simplicity, and the styles enough to buy these gorgeous books from Japan without knowing a word of Japanese; simply because we know we can follow a good diagram. If you were familiar enough with garment construction, you could spot familiar vs. novel techniques — then choose any route to get to a finished item. Once I figured out the difference between the symbols for front and back, and learned to trace patterns adding my own seam allowances, I have been pretty comfortable sewing from Japanese pattern books. That said, I’d never have managed to even get started without a LOT of help from online sources such as this and this one in french. Nowadays, we are so lucky because Japanese sewing books are being translated into English! 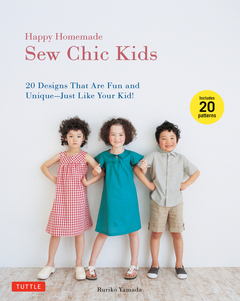 When I was asked to review Happy Homemade Sew Chic Kids I jumped at the chance. The publisher sent me a copy of the book, but I’ve had this book for a couple years in Japanese already. I knew I could wholeheartedly recommend it without even reading the translated version, but I couldn’t have imagined how much more I like it now that I can read the words inside! As is customary for Japanese Sewing Books, the first pages are laid out like a catalog. I LOVE shopping for looks this way. 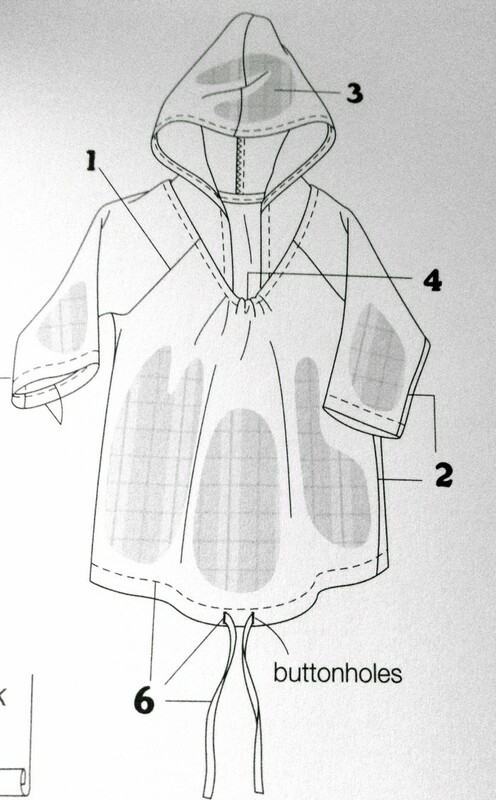 In fact, Sewing for Boys was inspired by Japanese sewing books – all the looks first, then illustrated instructions later. Happy Homemade Sew Chic Kids features 20 patterns for boys and girls, all included in the envelope on the inside back cover. 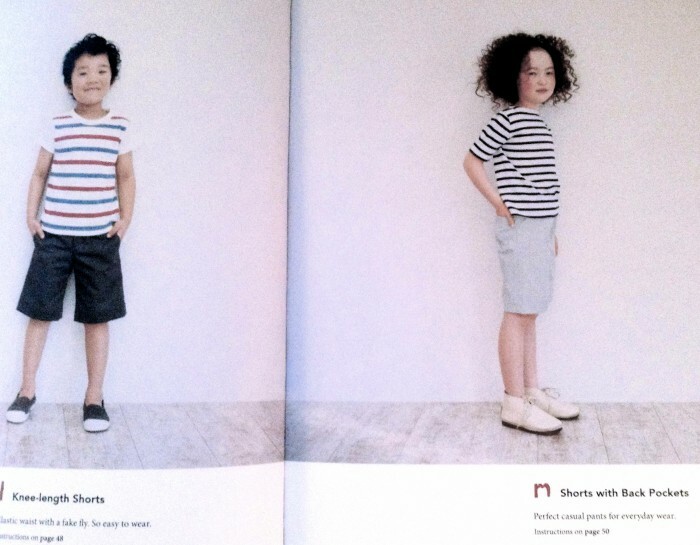 The styles are simple kid wear, with bits of tailoring and finishing to make them special, too. Sizes are marked clearly, grainlines, too, and there are helpful notations as well. In the past I would have recommended Japanese sewing books for intermediate to advanced sewists only, but Happy Homemade Sew Chic Kids can truly be used by anyone willing to read and follow directions. You will learn how to fold and align fabrics, how to use directional vs. non-directional prints, how to place patterns for cutting, and even a bit about the properties of different fabrics. 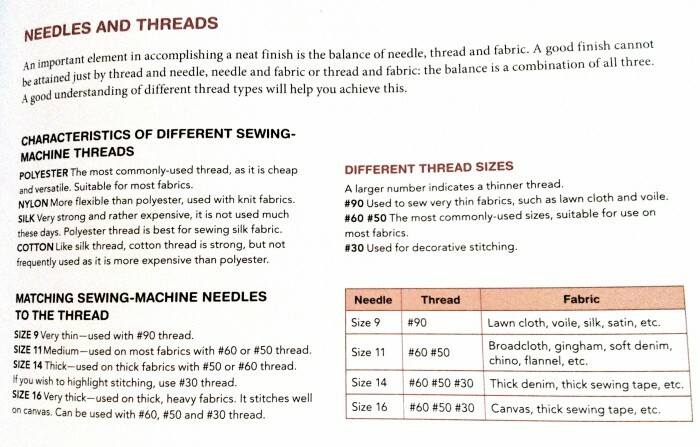 There are descriptions of handy tools, pictorial seam-sewing tutorials, and even a small section on threads. I have been sewing for 37 years, and I learned something new in the Sewing Machine Tips. 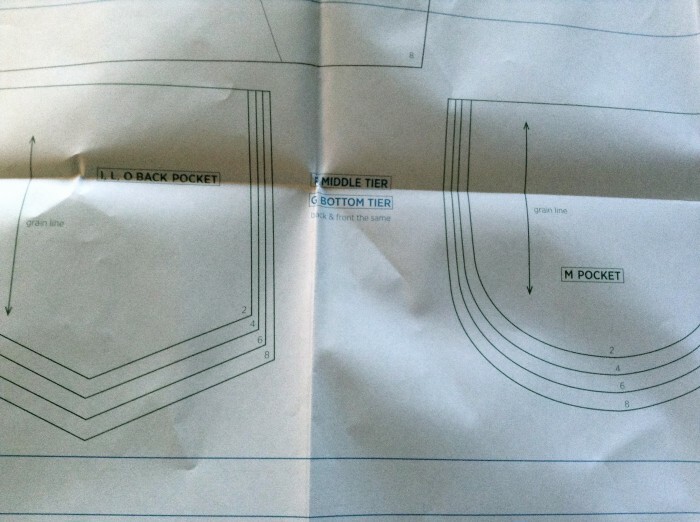 Before you get nervous about adding seam allowances yourself, there’s no need to fret; you are guided by diagrams. 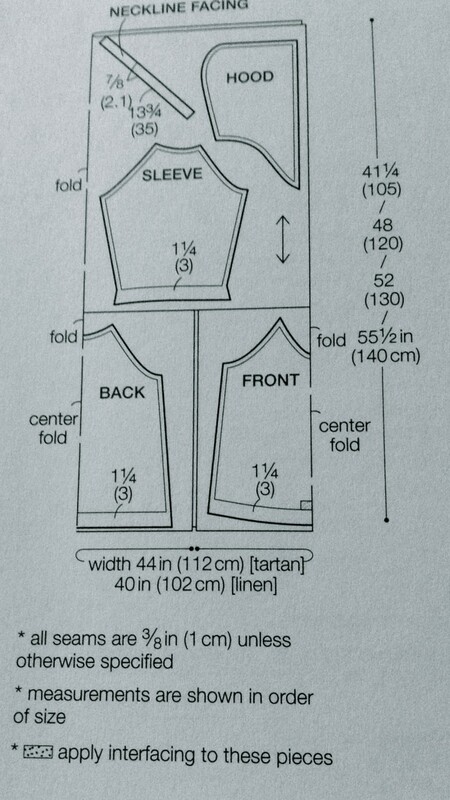 Under each cutting diagram, there are notes about seam allowance, measurement and symbols specific to each style. Measurements are given in inches (and centimeters) so you can use whichever feels most comfortable to your brain. The instructions are succinct and the diagrams are clear. Each pattern begins with a simplified diagram showing the order of instruction. 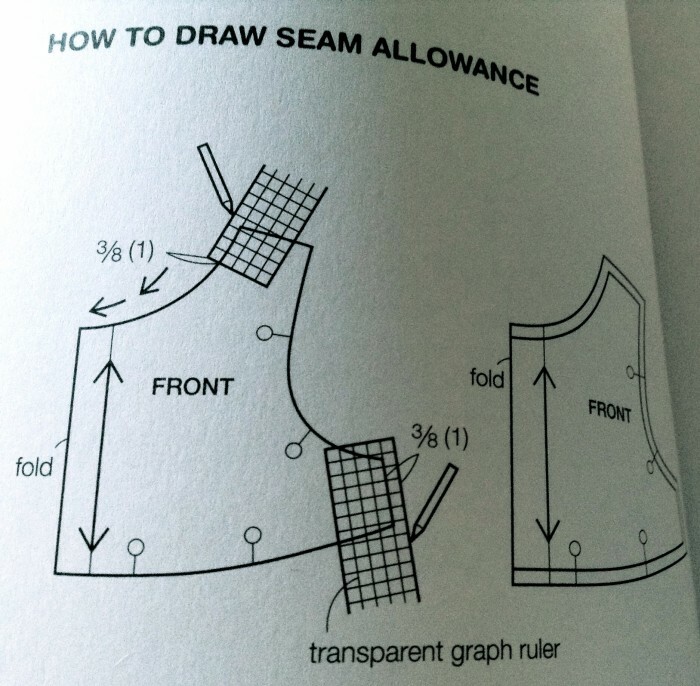 If you have never tried a Japanese sewing book before, there’s no excuse to keep you from them now. Give Happy Homemade Sew Chic Kids a try and let me know how you liked it! Check out Tuttle Publishing‘s growing selection of other crafty titles while you’re there. Aww Karen, no fair giving me yet another Japanese sewing book to lust after! I JUST finished that piece from Drape Drape 3! Just made my first pattern from this book, love the instructionnstyle! I sew mainly French patterns, and some Japanese and German ones, without seam allowances added. When I trace I add seam allowance to the pattern, then sew using my machine’s presser foot to gauge the seam allowance. If the seam is straight I add the allowance with a ruler. If the seam is curved or wiggly I sew direct onto the pattern paper (baking parchment if it will fit, much cheaper when bought on the roll than pattern paper) with my sewing machine without any thread in and the stitch length turned up big (except around tight curves when I go small again). Then I just cut along the dots/holes.